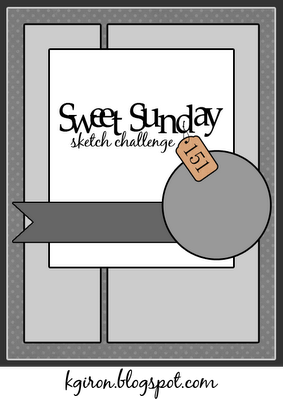 Here's Miss Karens Awesome sketch! Adorable! Love that DP you used with the cute image. Fun and pretty card. Super sweet Shannon!! Love those papers and your image is colored beautifully!!! What an adorable bear, Shannon. Love the DP that you used to showcase this cutie. Awww he is SO cute Shannon!! Wonderful colouring - how do you get your shading so smooth!! I struggle with teddies, so much area to cover!! I love his rosy cheeks. 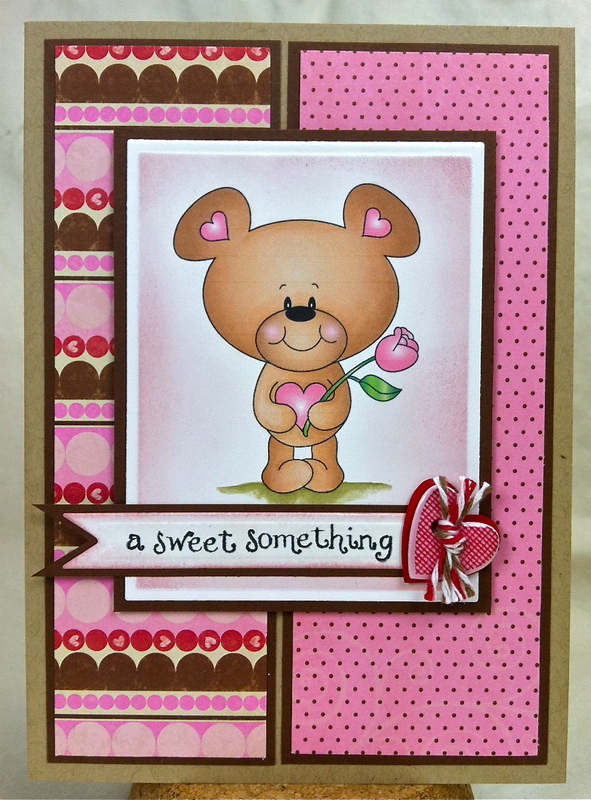 Gorgeous papers and sentiment - it's really sweet!! I really like what you have done with this sketch. I particularly like how you did your sentiment!!! I love this little cutie and want one of my very own :) Your card is fabulous Shannon, I love the sketch. You did a wonderful job!